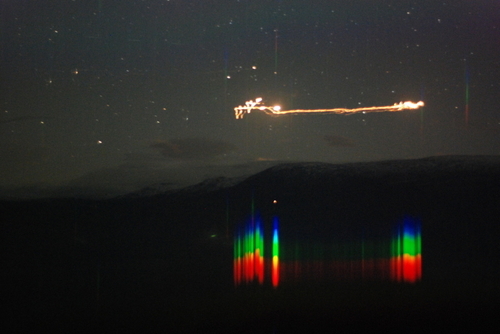 Lights are still being observed in the Hessdalen Valley, but their frequency has decreased to about 20 observations a year. An automatic measurement station was put up in Hessdalen in August 1998. Unusual lights have been reported here since 1940ies or earlier. Especially high activity of Hessdalen lights took place in December 1981 - summer 1984 when lights were observed 15 - 20 times per week, gathering numerous tourists staying here overnight to see the phenomenon. Since then the activity has decreased and now the lights are observed some 10 - 20 times per year. Hessdalen light most often is a bright, whie or yellow light of unknown origin standing or floating above the ground level. Sometimes the light can be seen for more than one hour. 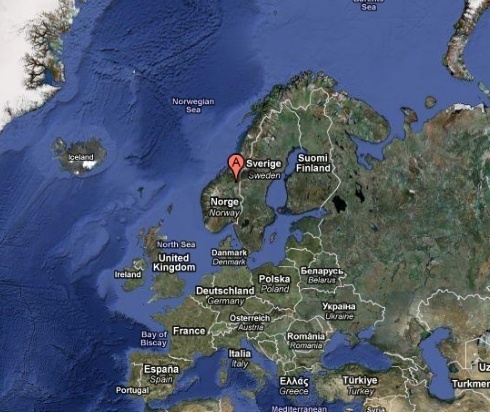 There are several more types of unexplained lights observed in Hessdalen valley.